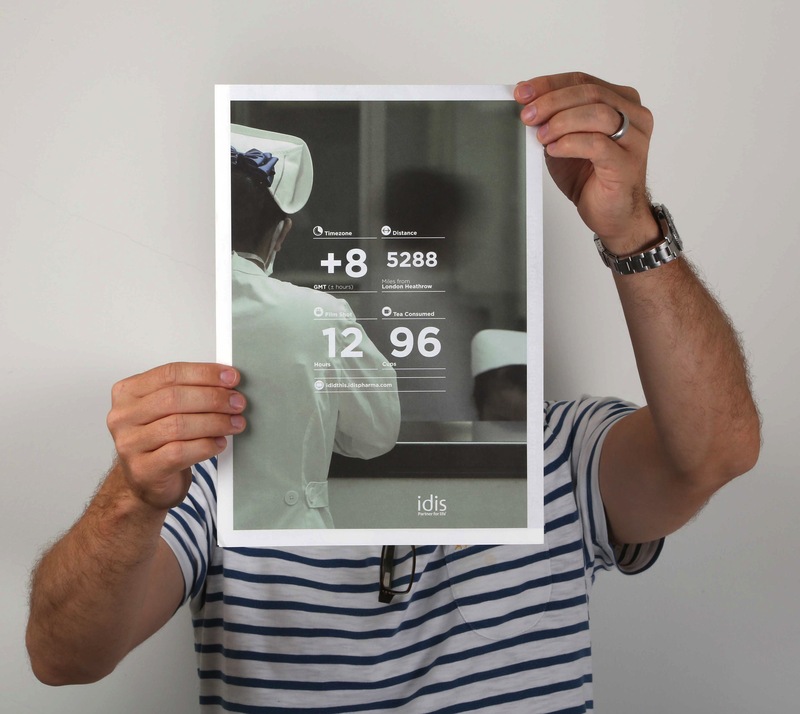 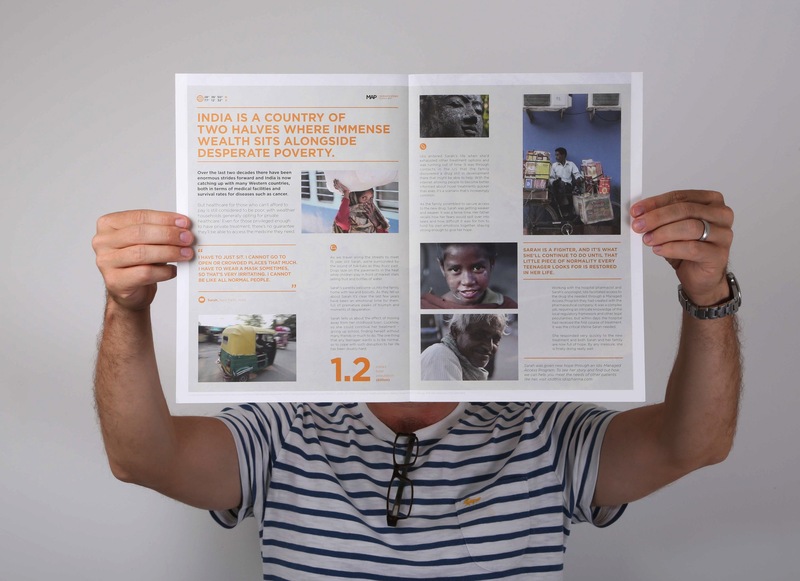 As part of the ‘I DID THIS WITH IDIS’ campaign, newspaper inserts and leavepieces were created to add extra scope and media opportunity coverage to the campaign. 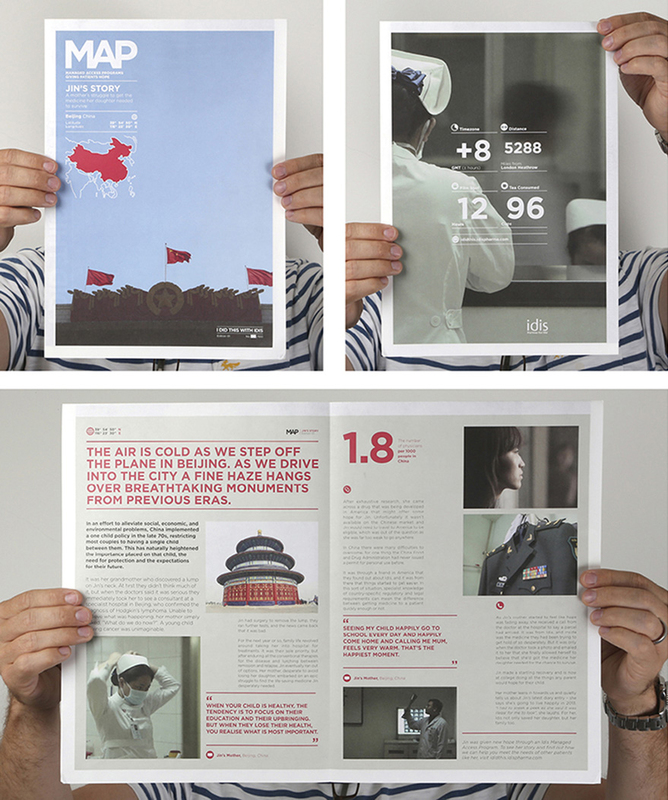 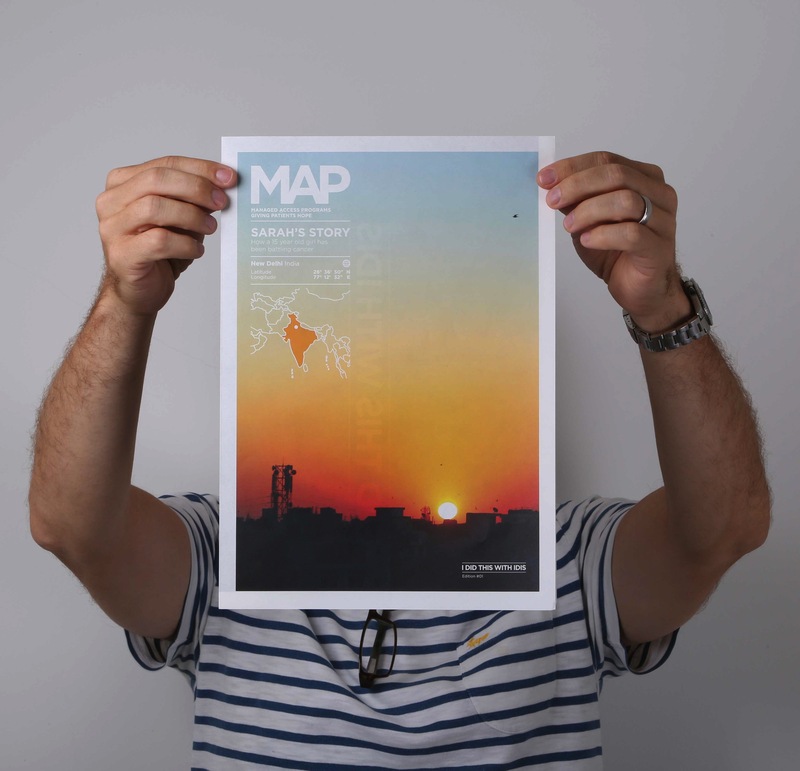 Created using reportage photography captured during the filming of the documentaries for the main website, and printed on beautiful Offenbach Bible Paper, three editions were created for China, India and the USA, documenting the stories and how we captured them. 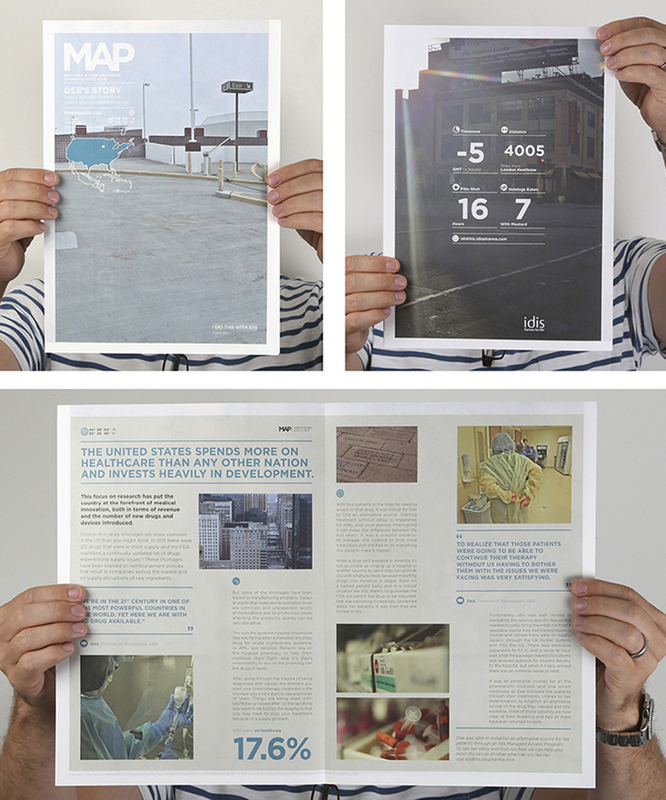 Awarded ‘Best Use of Art Direction’ at IPA Best of Health 2014.